In addition to Artistry of Education, I have a math problem-solving website I use with my students. One of the activities is a web quest where the student solves four number puzzles and uses those four numbers in a mapping website to find a location. That location translates to a code word. When the student solves all seven problems they have a complete message. 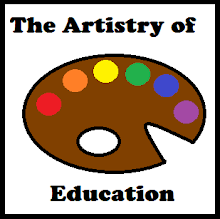 I created a teacher's guide to go with this activity. It has directions, a form for students to keep track of their answers, and of course an answer key. 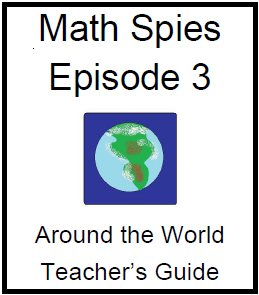 Stop by Artistry of Education to try out Math Spies: Around the World and grab this freebie.